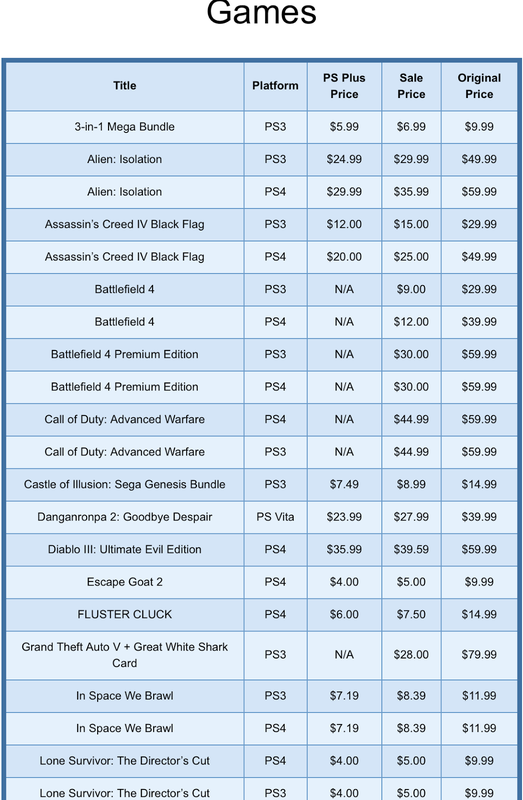 PSN Holiday Sale Week 4 Extended! 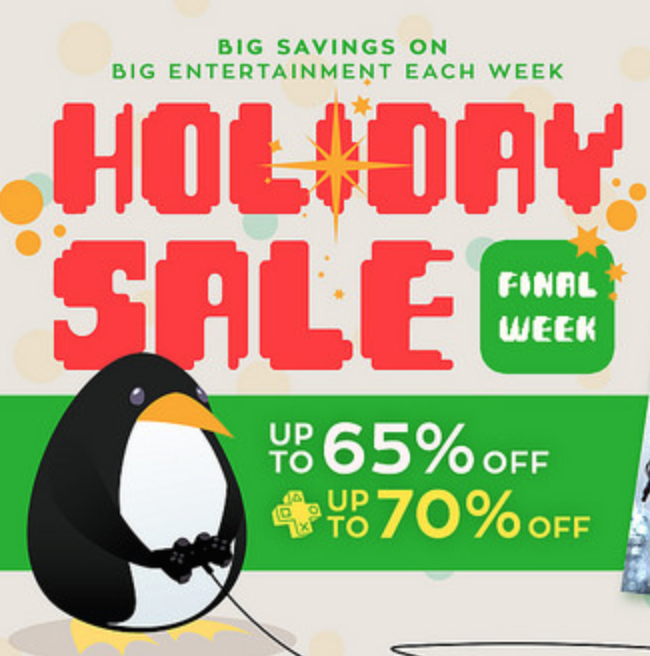 The final week of PSN Holiday sales has been extended until January 6th, 12:00 PM Pacific Time. 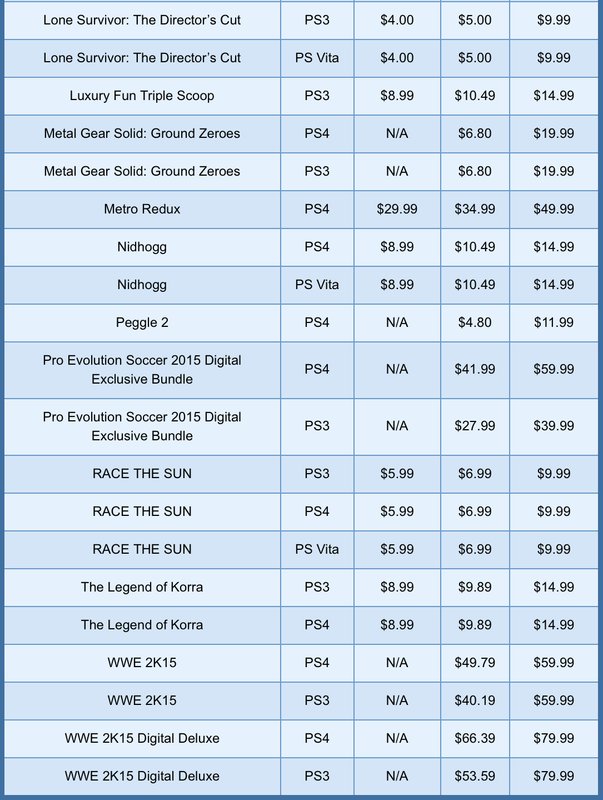 The final week of PSN Holiday sales did not see very many games for the PS Vita on sale, but did feature good deals on PS3 and PS4 games. 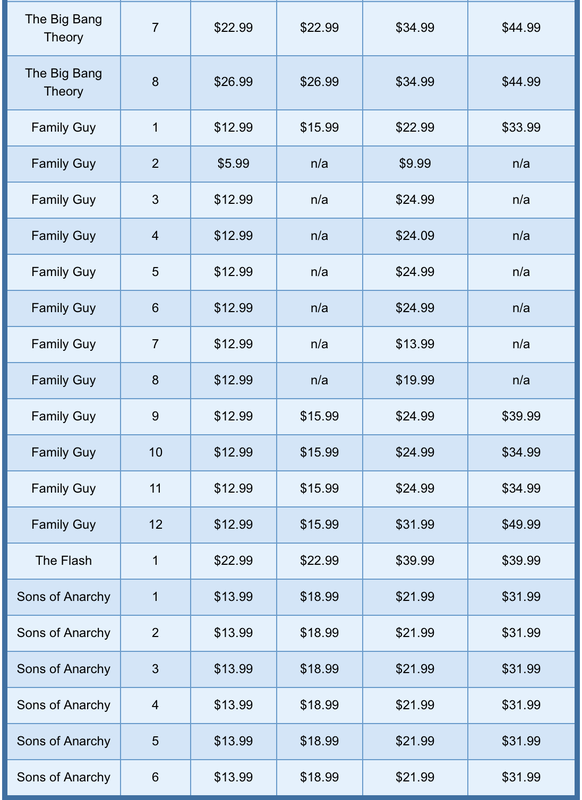 Along with games, TV shows and movie sales have been extended as well. 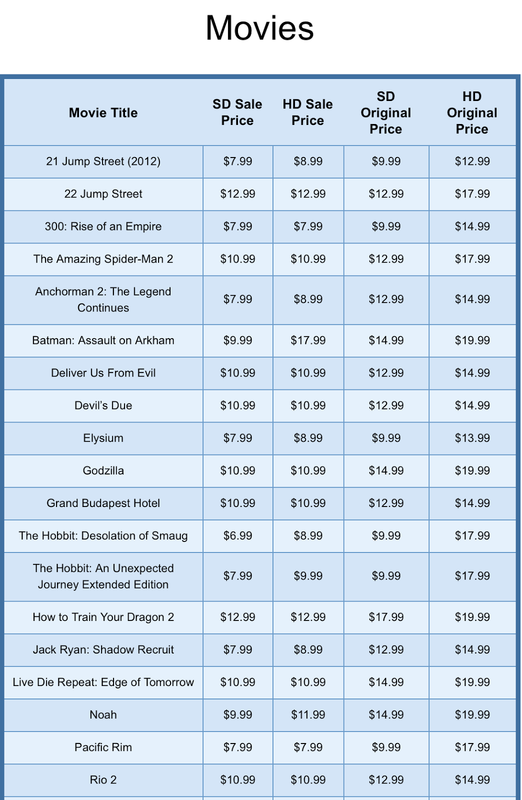 Check out the whole list of sales below! 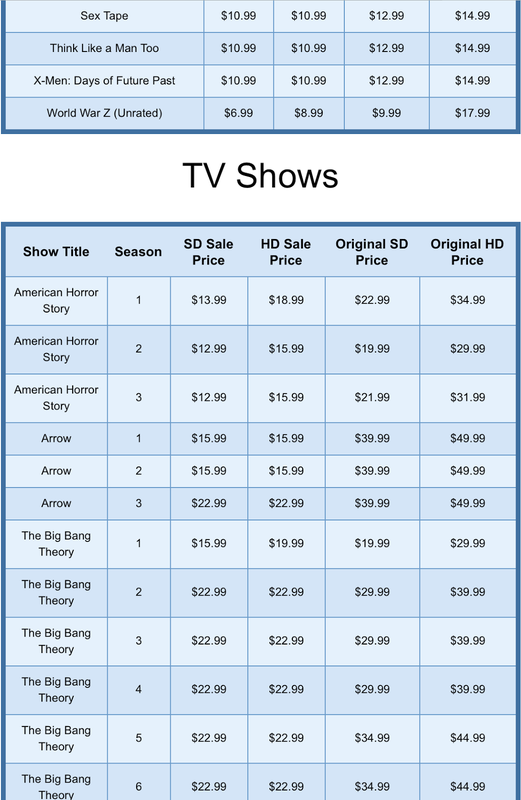 What are you going to get from this sale? Let us know below!